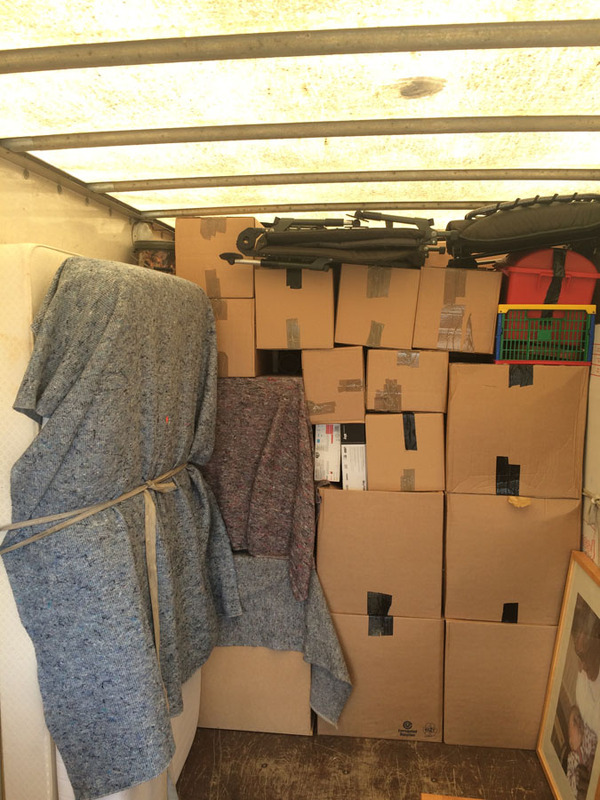 RD’s are dedicated to making your removals in Croydon easy. 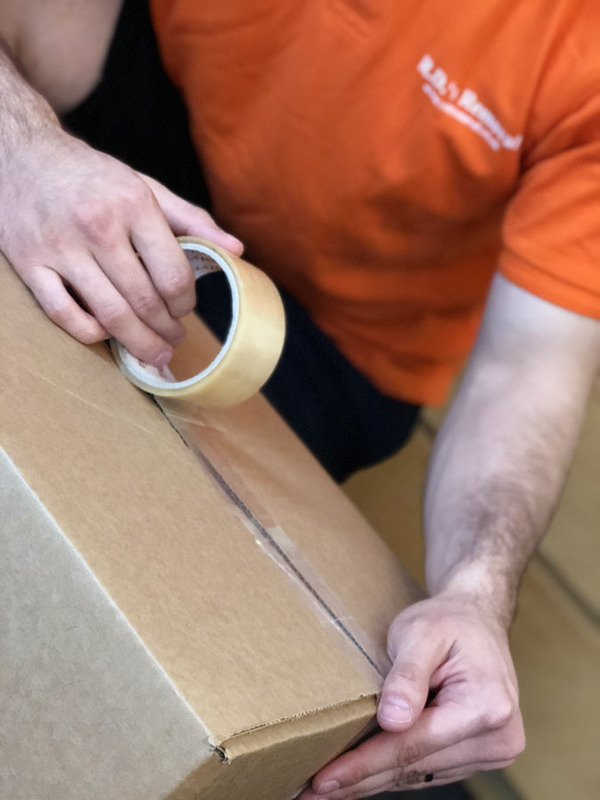 From the consultation on your required services through to moving day, we’ll provide you with a dedicated quality service in a friendly and professional manner. Our range of services suits all pockets, from the small move for a tenant in rented accommodation, to removal services for a large detached home. If you are looking for quality services, at a price you can afford, then call us on 07825 324905 or email us at info@rdremoval.co.uk. For smaller flats and houses where you might have heavier goods to move such as larger beds, tables and white goods. Ideal for almost all house moves, large semi-detached houses, detached houses and large bungalows.